What makes SW1X Audio Design™ sound? We create all our audio products with one objective in mind: audio equipment must behave like a universal musical instrument, i.e. be able to reproduce musical information as intended by the musicians. 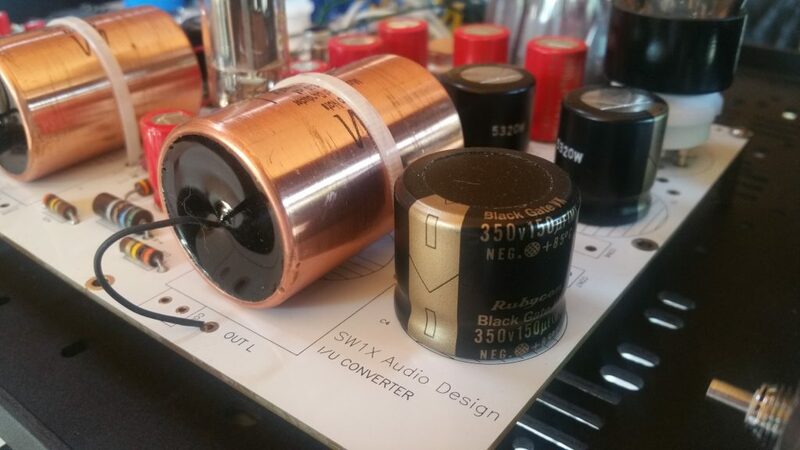 In order to achieve this we pay utmost attention to every aspect of its conception, prototyping, … Continue reading What makes SW1X Audio Design sound?